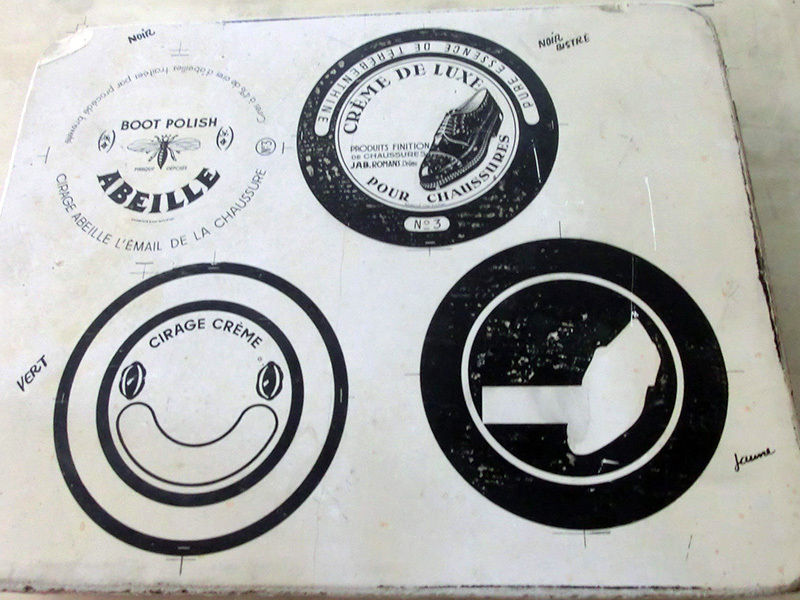 Based in Anet, France, since 1890, Boudeville & Fontaine is an independent family business company specialized in the manufacture of metal packaging and printing on metal sheets. 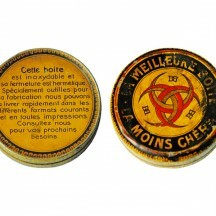 Founded by Mr. Allain in 1850, it was sold to Mr. Auguste Boudeville who joins his nephew Mr. Fontaine. 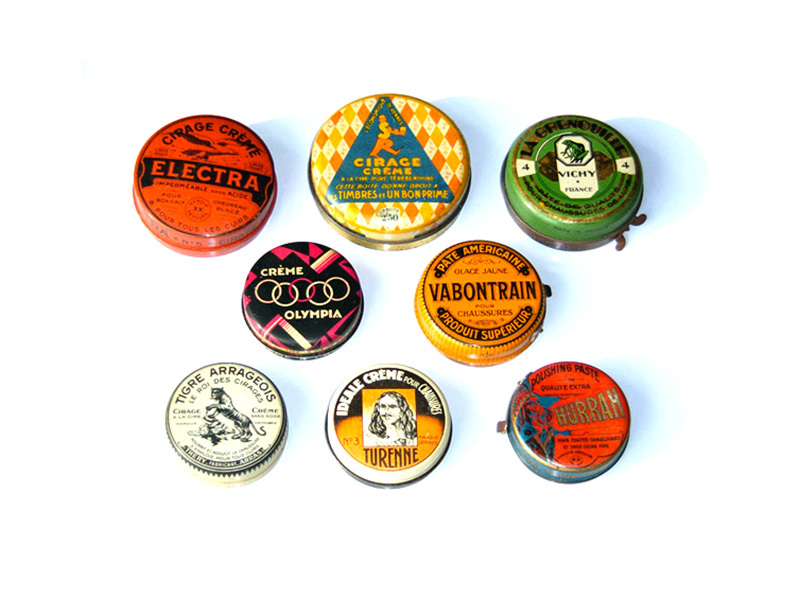 In 1904, forty working men and women used to work in making tinplate cans mainly for shoe polish or small container for cleaning products. 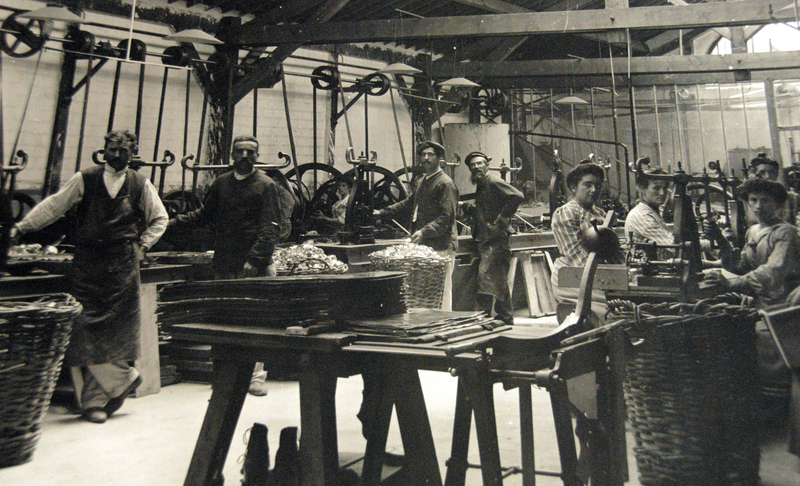 Located in the center of the village, the factory was moved to the industrial zone of Anet in the 70’s. 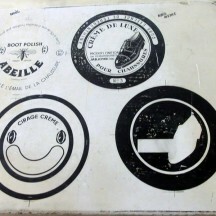 More détails on the history of Boudeville & Fontaine below. Auguste BOUDEVILLE (1867-1950) a famous founder. 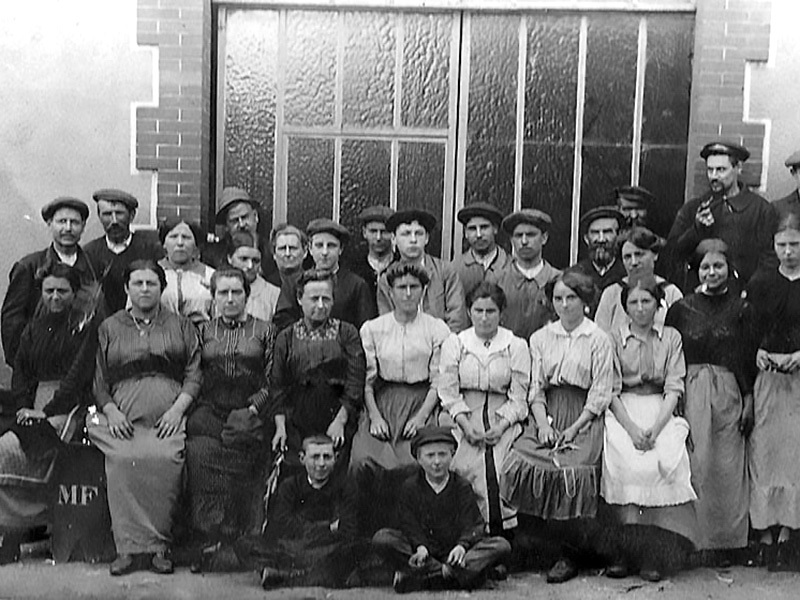 Mr. Auguste BOUDEVILLE was born in Croth (Eure) on november 11th, 1867 in a very old family of farmers. He attended the village school where he was a boarder of Mr. Amiot from 1879 to 1883. Ever since childhood he was passionate about mechanics. 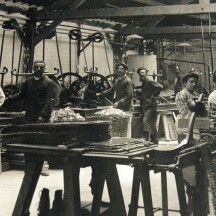 He became an apprentice mechanic in the Firmin-Didot stationery of Sorel Moussel. 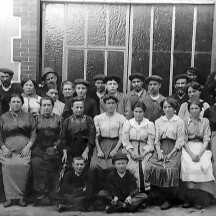 With great skill, he quickly became an excellent worker and at 22 years, entered as a mechanic-fitter at the factory of cans that Mr. C. Allain had transferred to Anet in 1888. It is from this factory that output in 1897 the first magneto of high voltage ignition automobile created by this clever man. 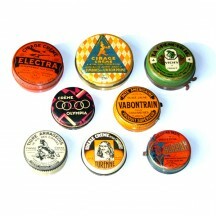 He obtained a patent in 1903. 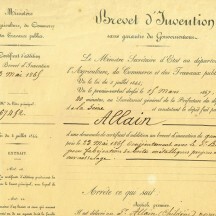 But M. Allain’s death in 1904 and the recovery of the company made him abandon his discoveries. 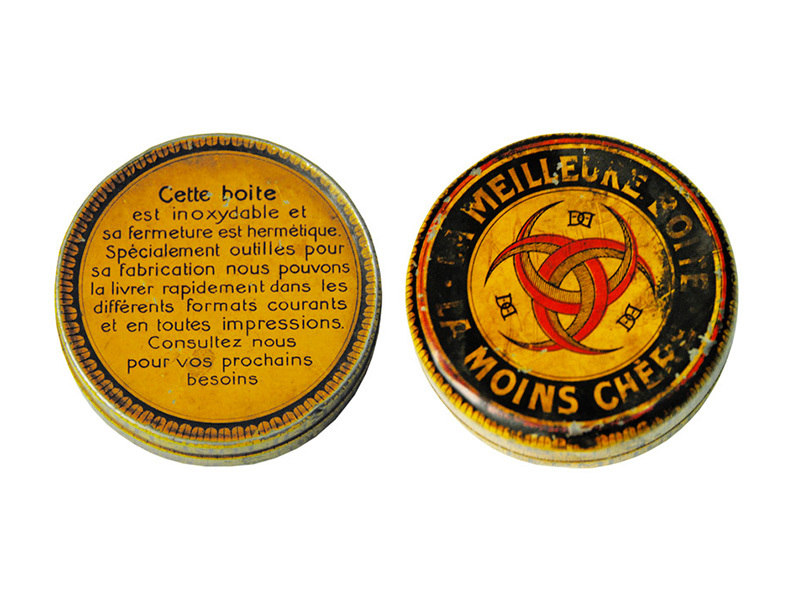 Boudeville & Fontaine was created in 1904 and transferred in Jean Goujon street where they used to employ forty working men and women in the manufacture of boxes; mainly shoe polish boxes for Marcerou company in Levallois-Perret or small cans intended to contain cleaning products. End of the production of motors, magnetic and electric tricycles. 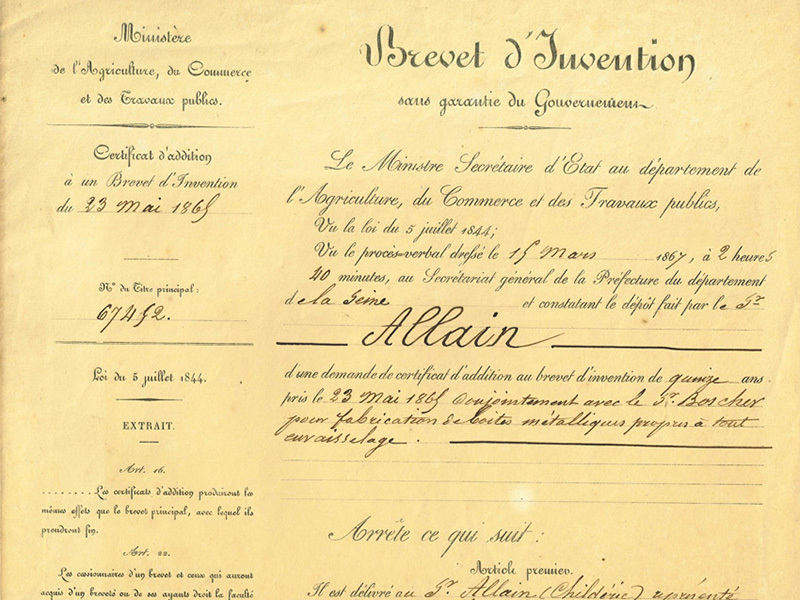 Auguste Boudeville gave up magneto motors, electric tricycle and forgot to renew its annual patent. A German factory took the opportunity to launch the global market magneto ignition looking like his “Vesta”. His engineering work will be however recognized. The inventor of the magneto ignition with spark and of the the flywheel motorcycle is made Chevalier of the Legion of Honor October 31, 1937 from the hands of Minister Senator Maurice Violette. In 1938 the president of the Automobile Club de France gave him a silver medal reward for his work on the ignition automobile engines including those of high voltage magneto. In the late 30s, he introduced to the mechanics and the management of the company his only grand-son Claude Pruvost. Auguste Boudeville died in Anet November 30th,1950. Claude Pruvost (1921-1994) will be directing Etablissements B & F from 1945 to 1989. He will continue to modernize the company by building a road production plant Oulins. Philippe Pruvost, his son, took over management of the family business in October 1989. Construction of a storage building (1000 m2). Purchase of a printing line drying oven of 21 meters in length. Extension of the production hall (900 m2). Purchase of a new coating line with an integrated incineration solvent system. Purchase of printing lines mono and bi-color equipped with UV dryers. Purchase of an automatic press box manufacturing. Purchase of a recovery machine able to follow the high speed presses. Purchase of an automatic cutter. Investments in tooling for new boxes models. Purchase of a new automatic press box manufacturing. All this without ignoring the printing part by modernizing the opening line and by changing the printing lines. The objective of the company is to continue to grow both in France and internationally.